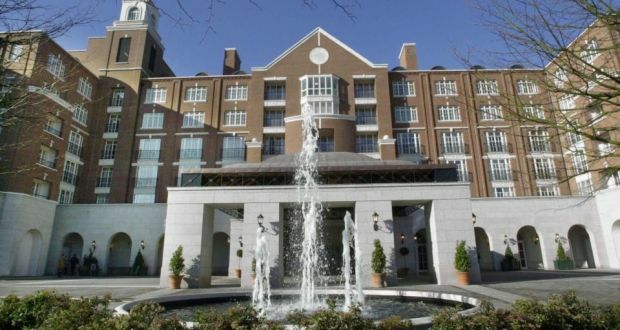 Urban, but luxurious, The Marker Hotel is perfect for those who are looking for a distinctive Irish atmosphere combined a touch of modernism and exceptional services. The hotel is part of The Leading Hotels of the World and it has 166 rooms, 21 suites and a rooftop garden from where the wonderful cityscape can be admired. This five-star hotel has it all, luxury, style and amazing bedroom features that can transform your stay into a sophisticated experience you’ll want to relive! The 205 rooms are stunning and they feature custom-designed furniture, silk curtains, Sealy beds, music systems and bathroom products that will satisfy even the most pretentious customers. 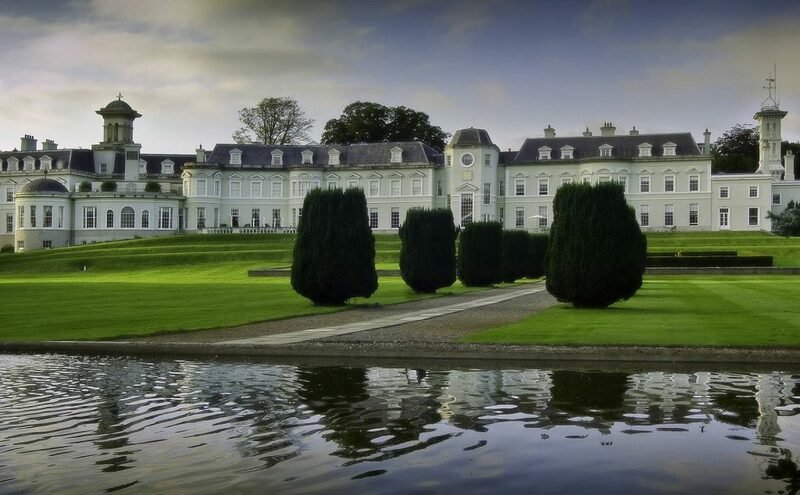 Located in the Kildare countryside, 30 minutes from Dublin, The K Club is a luxurious restored country house with a spectacular Victorian garden, golf facilities, a Spa center and beautiful views of the River Liffey that is situated next to it. The sumptuous rooms of this beautifully restored house are filled with antiques and original paintings and their décor is truly unique. 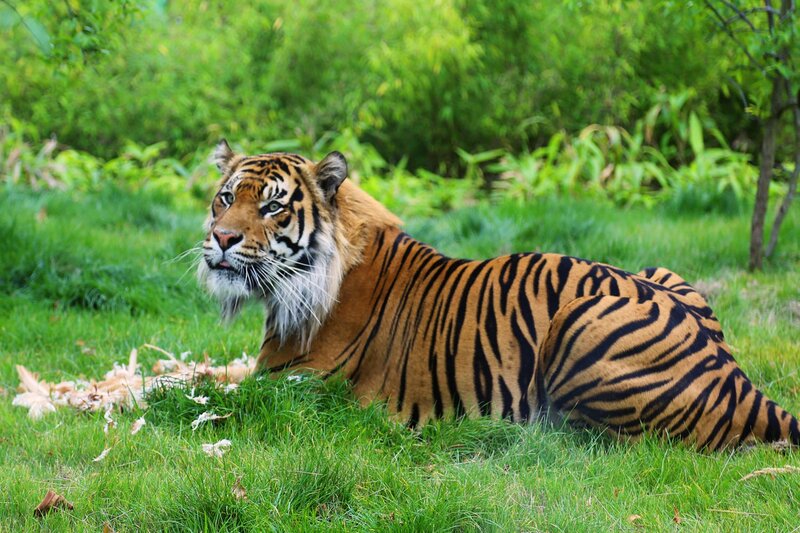 No matter if you travel for business or leisure, The K Club is perfectly fitted for a person who loves the excellent services of a luxurious facility. 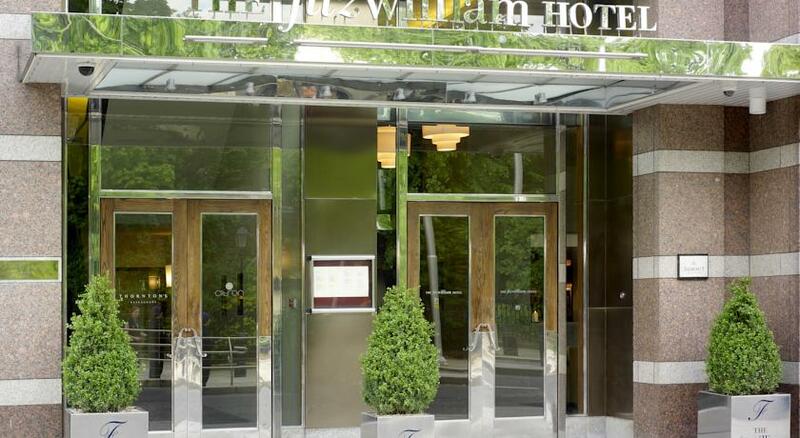 One of Dublin’s most luxurious hotels, Fitzwilliam Hotel is located in the heart of the city, close to all the cultural and historical attractions. Even though it has a central location, the hotel guarantees a peaceful getaway in stylishly decorated rooms that are equipped with the technology that all modern travelers need. 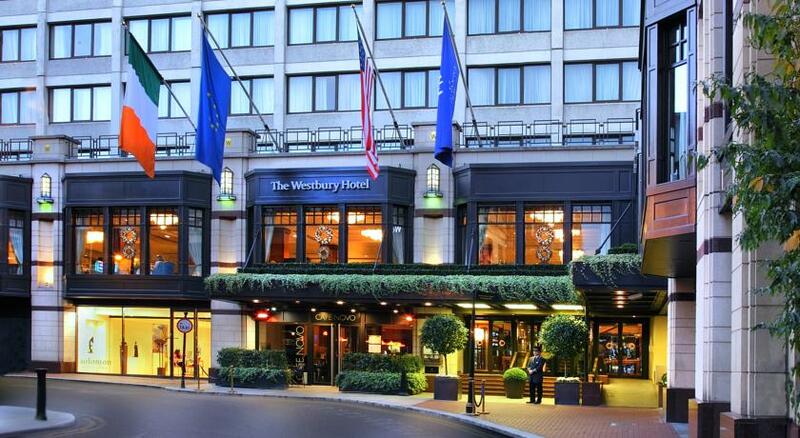 The spacious accommodations of the InterContinental Hotel Dublin has access to amazing views of the mountains and the sea from the six-storey building’s windows. 259 deluxe rooms are available in the red brick building located close enough to the city’s center. 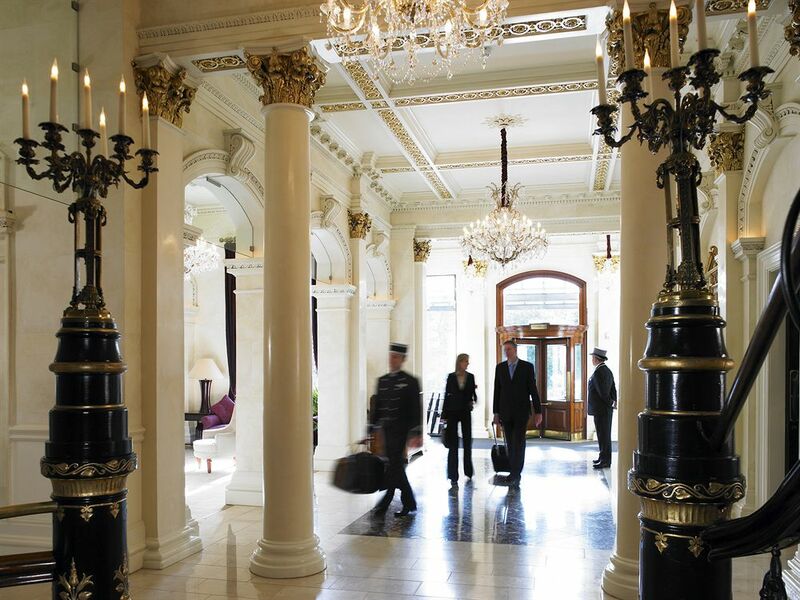 The Shelbourne Dublin is by far one of the most iconic hotels in Dublin. Built in 1824, the hotel’s historical appearance is combined with modern technology to provide the best experience someone can desire. Each of the 265 rooms have marble bathrooms and elegant interiors. A very stylish, if not the most stylish hotel in Dublin, The Merrion is the epitome of elegance and the birth place of the first Duke of Wellington. To keep its royal bond alive, the 142 rooms, the 19 suites and the hotel, in general, is ornamented with antiques and art collections. 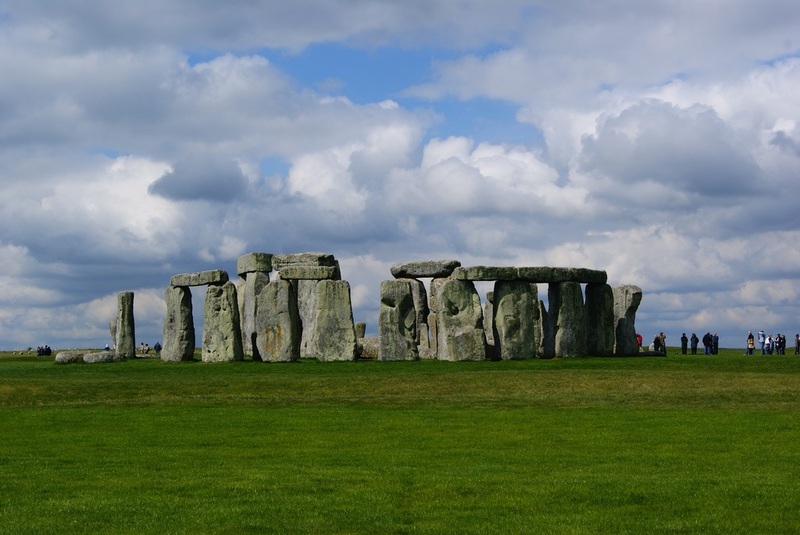 The décor of the rooms also resembles the royal style without compromising comfort.